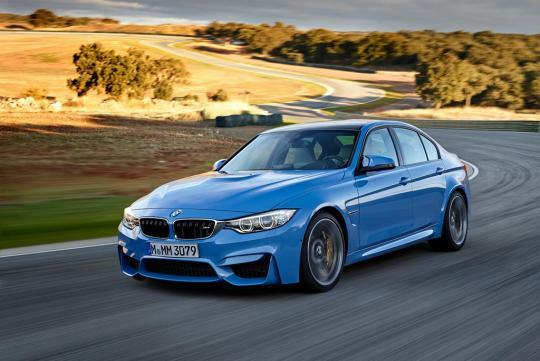 According to M's official magazine, BMW's M division boss Frank van Meel says that their BMW M3 and M4 will be getting some upgrades via its Competition Pack. Revealing the news in an exclusive interview, Van Meel goes on to say that the changes include more power than what the current 3.0-litre turbocharged engine produces and an even sharper driving dynamics. Expect the cabin to get more carbonfibre bits and other special add-ons too. At the moment no other details about the Competition Package have been made known but it is safe to guess that it will not get more power than what the M4 GTS has. Some of the parts that the M4 GTS has might make their way into the Competition Package too, judging from the M3's history.